The Arkansas River ~ Elite waters, and the longest stretch of Gold Medal water in the State of Colorado. 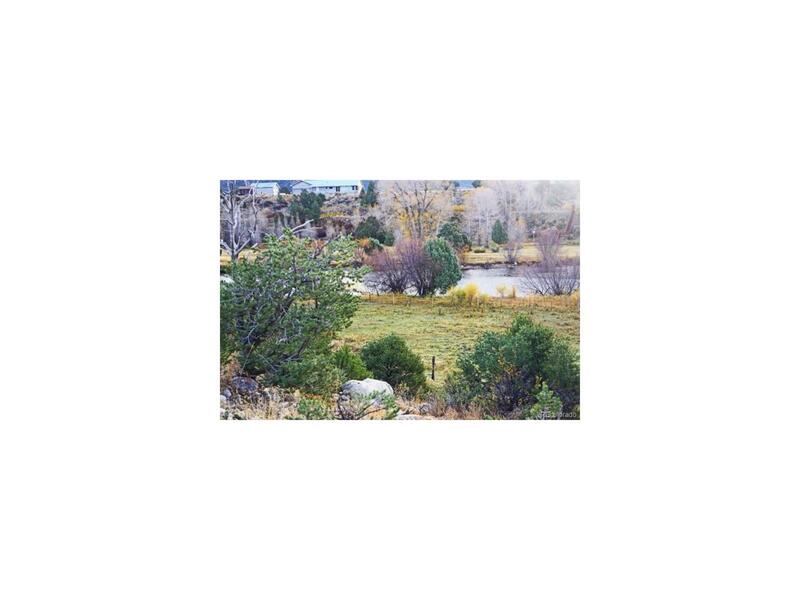 Gold Medal River Estates presents a unique and rare opportunity to own land bordering the Arkansas River, have magnificent 14,000 foot mountain peak views, and be just minutes from downtown Salida.Peaceful and quiet. Wildlife to view. Lot 3 is 5.4 acres.